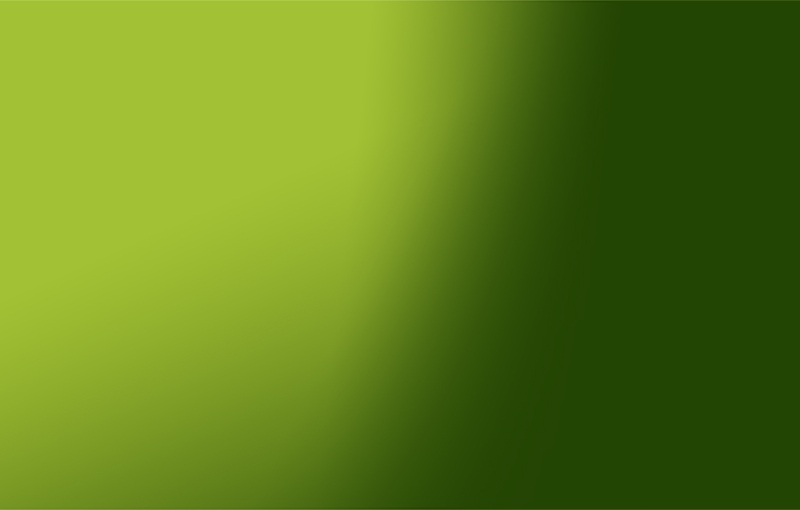 In 2017, Val’Prim celebrated its 40th birthday. 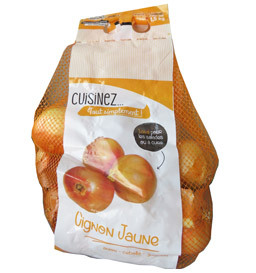 On 1 August 1977, one man with a passion for fruit and vegetable founded a company named Val’Prim. 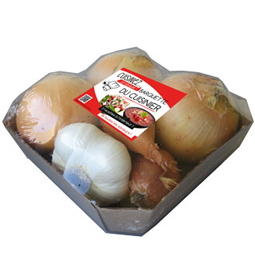 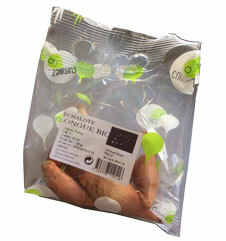 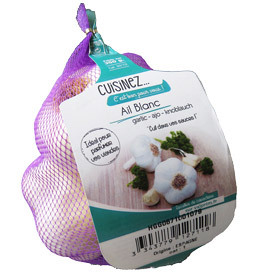 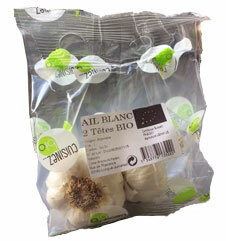 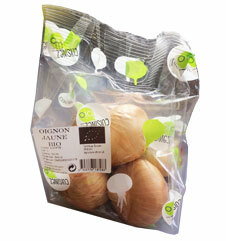 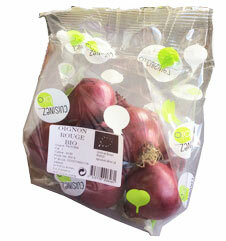 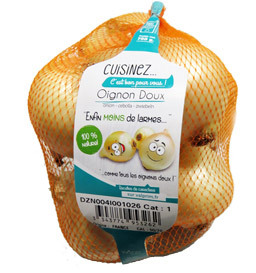 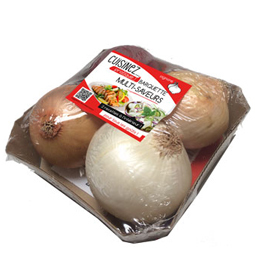 The company would specialise in garlic, onion and shallot packaging. 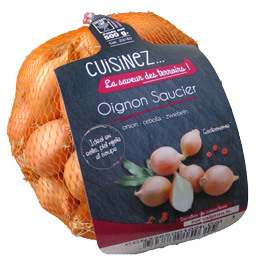 Fernand Manceau and Nathalie Manceau’s visionary drive would lead them to acquire the necessary expertise to help producers grow their onions. 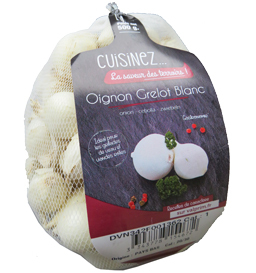 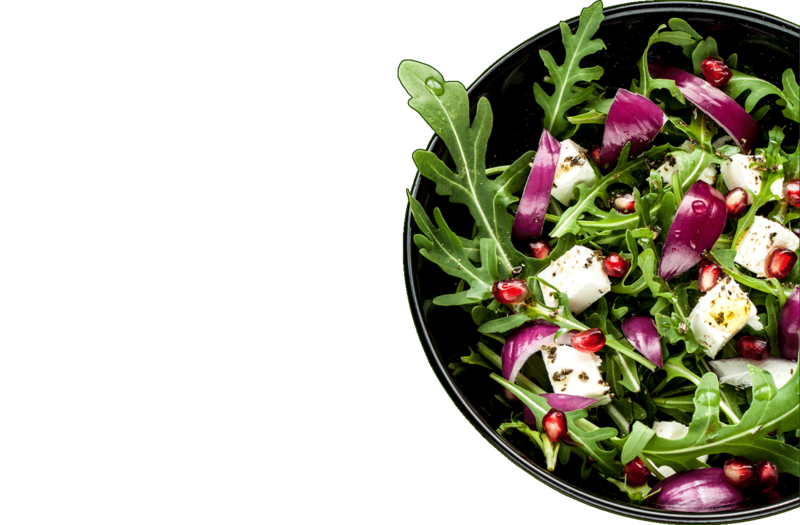 Val’Prim is 40 years’ dedicated experience spent sharing our passion for great produce with consumers.